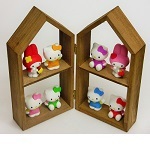 iwako Japanese Erasers,Cute six"Hello Kitty"and tow"My Melody". Display shelf equipped with. iwako Japanese Erasers, Cute four Hello Kitty. 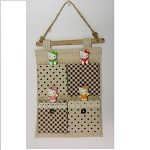 Wall pocket is equipped with. 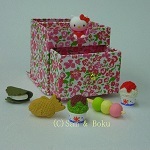 Japanese Erasers Hello Kitty and Japanese-style goods,With storage box. 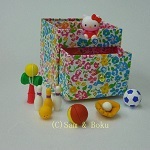 Japanese Eeasers Hello Kitty and Playthings,With storage box. 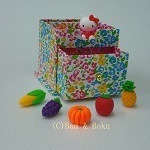 Japanese Erasers Hello Kitty and Vegetables fruits,With storage box. 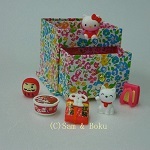 Japanese Erasers Hello Kitty and Japanese confectionery,With storage box. 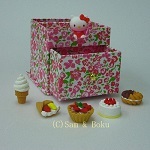 Japanese Erasers Hell Kitty and Sweets,With storage box. 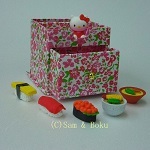 Japanese Erasers Hello Kitty and Japanese foods,With storage box. 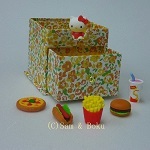 Japanese Erasers Hello Kitty and Food, With storage box. 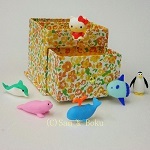 Japanese Erasers Hello Kitty and Cute Aquarium, With storage box. 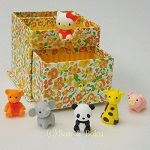 Japanerse Erasers Hello Kitty and Cute Zoo, With storage box.